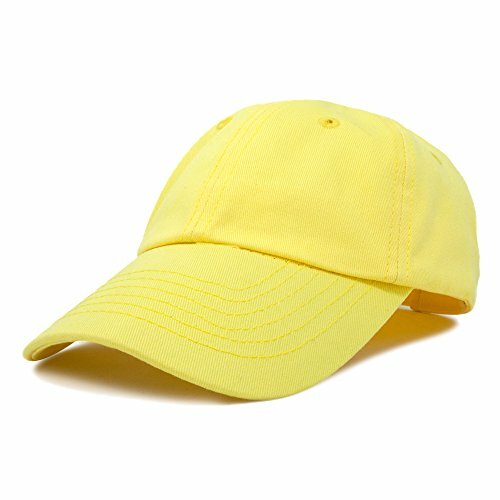 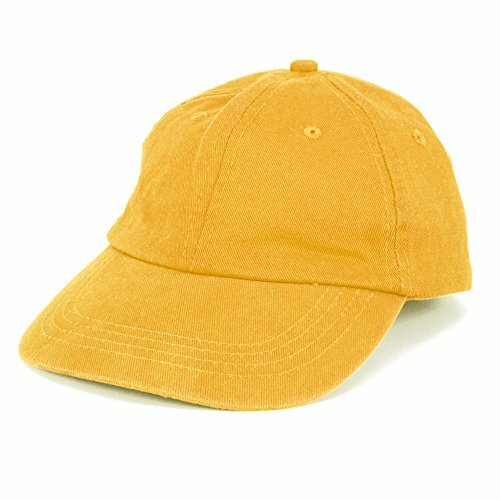 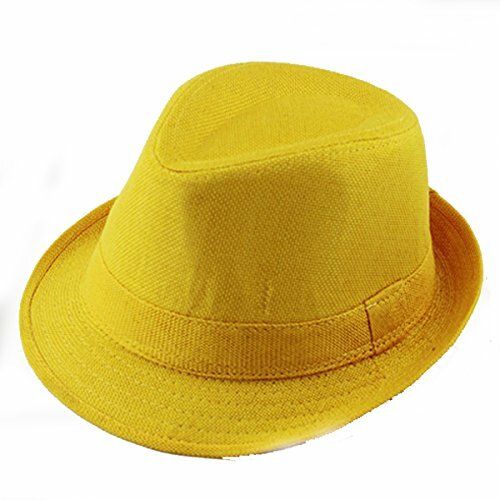 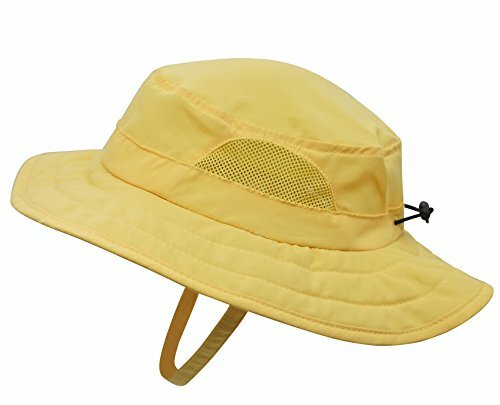 Connectyle new arrivals kids mesh sun hat is made of Polyester material. 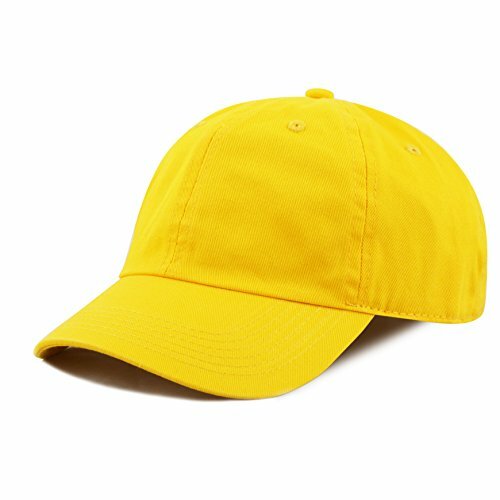 Pure, comfortable,and breathing! 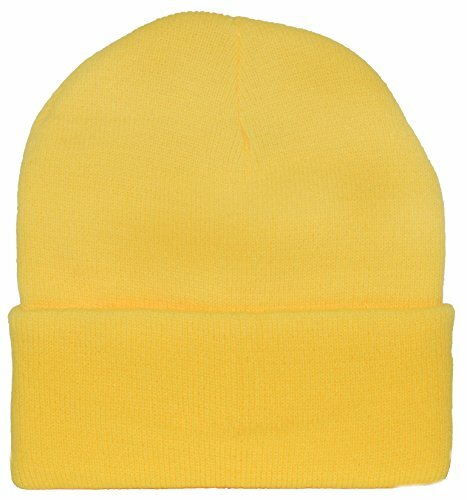 Sweat band inside and adjustable chin straps.50cm-55cm/19.7"-21.7" head circumference fits most children ages 3-8. 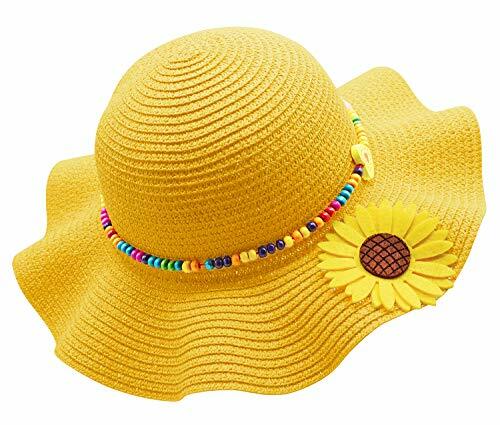 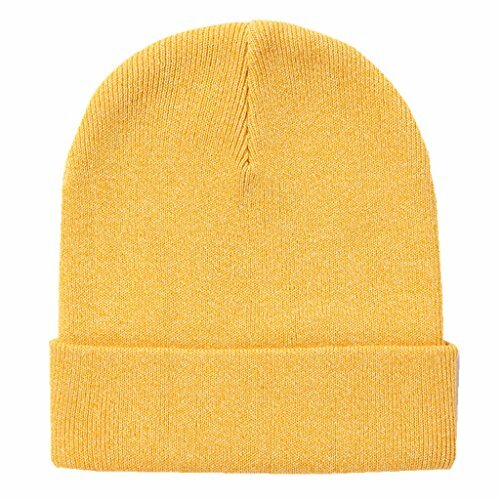 Adjustable drawcord and toggle at back.6.5cm Wide Brim Protective hat for use in Spring Summer AutumnFeatured Inelastic, please match with the actual head circumference with 0.6" larger before purchasing.